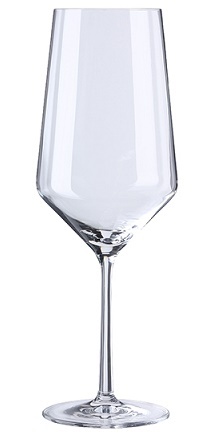 The Schott Zwiesel Pure white wine glass combines elegance with functionality. The long stem and gracefully designed bowl ensure a beautifully elegant shape and are a treat for both the eyes and the palate. 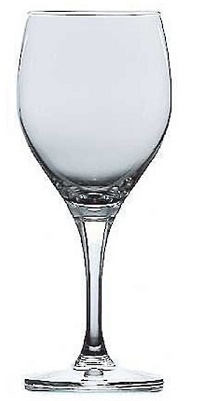 The Schott Zwiesel Pure red wine glass combines elegance with functionality. 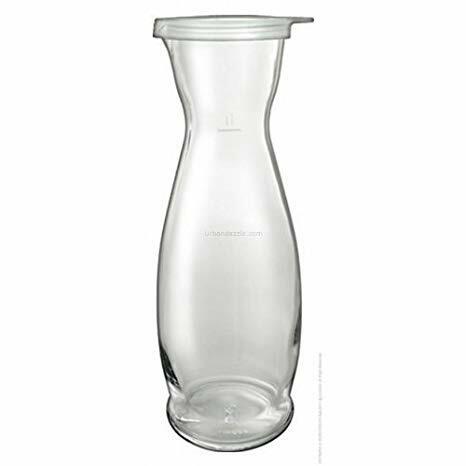 The long stem and gracefully designed bowl ensure a beautifully elegant shape and are a treat for both the eyes and the palate. 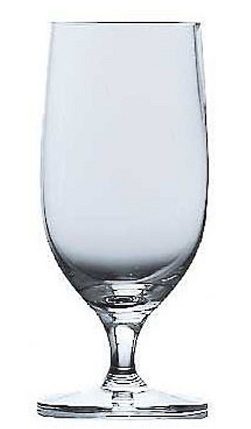 The Schott Zwiesel Pure flute combines elegance with functionality. 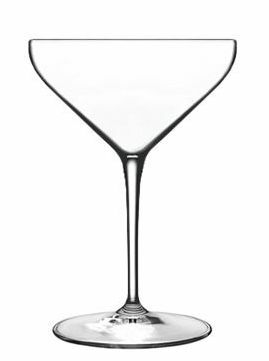 The long stem and gracefully designed bowl ensure a beautifully elegant shape and are a treat for both the eyes and the palate. 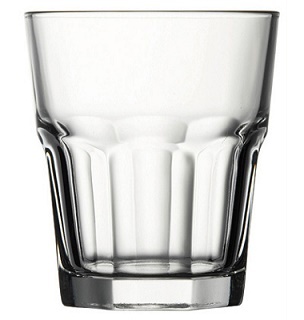 Schott Zwiesel's crystal Tritan glass is exceptionally strong and scratch resistant, looking beautiful for years! 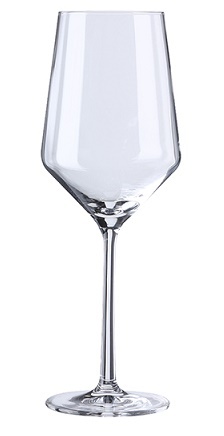 Elegant and stylish, with a distinctive design for sparkling wines or cocktails, this coupe marks the surprising return of a great vintage shape revisited in an elegant look. 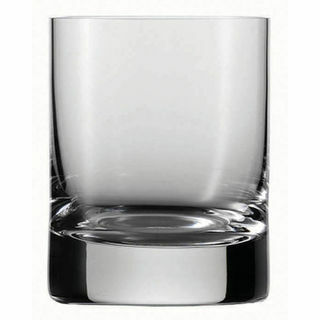 Schott Zwiesel's glass is exceptionally strong and scratch resistant, looking beautiful for years! 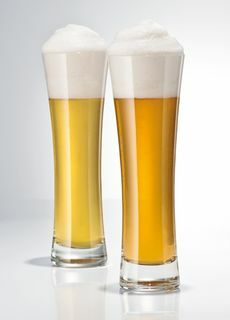 The long, slender design and trumpet-style rim of the Schott Zwiesel pilsner/ wheat beer glass allows your beer to fall perfectly into the glass and heighten your drinking experience. 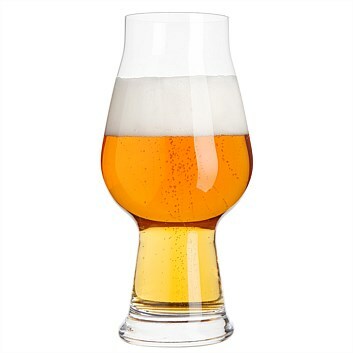 The Birrateque Pilsner is Luigi Bormioli's version of a contemporary Pilsner. 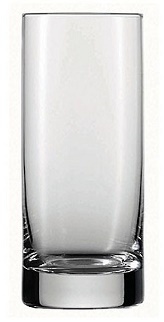 The tapered and light shape combines artistic harmony and technical precision. 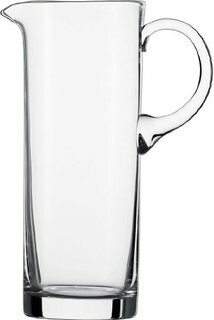 This handmade crystalglass jug is beautiful, tall and perfect for serving water and juice in any occassion. 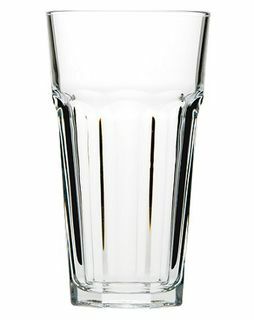 This beautiful Italian glass caraf has a transparent lid to keep your drink fresher for longer. 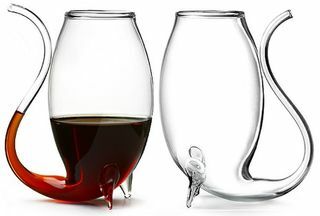 These glasses are the best way of serving port, dessert wines and liqueurs. 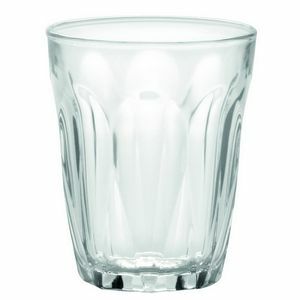 Made in Turkey, the classic Casablanca café glass is possibly the strogest, most widely used latte glass shape in the world. Made in Turkey, the classic Casablanca coffee glass is possibly the strongest, most widely used latte glass shape in the world. Made in France since 1945, ithis set of 4 glasses is thought of as the "original French tumbler", the tempered Provence glasses are functional and stylish.